Most of us can imagine how traditional subtractive manufacturing works - it requires the cutting away of material from a solid block. Additive manufacturing, also called 3D printing, is an innovative way to produce parts. 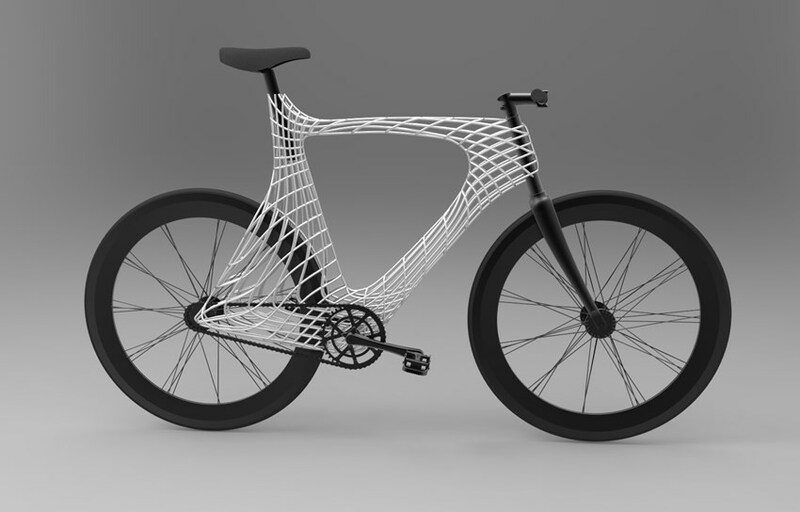 However, there is a new kid on the disruption block: generative design. 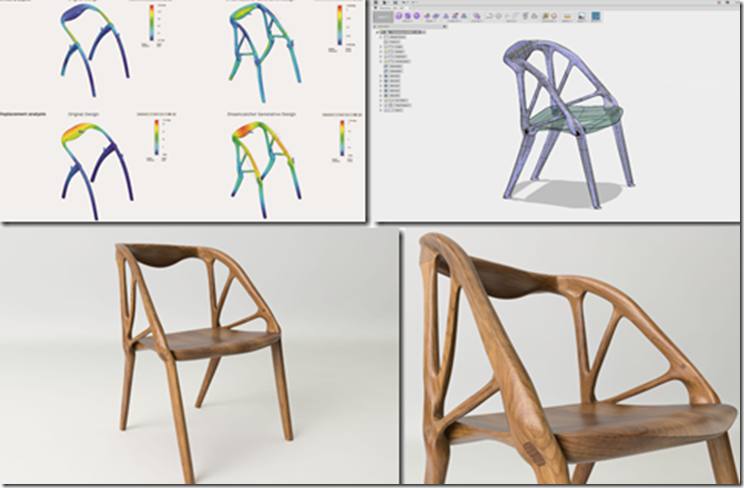 Generative design is an evolution-based approach utilizing software with advanced algorithms that automatically generate 3D model variations based on specific inputs. This creates hundreds of different designs without having to create a single physical prototype - meaning, you can choose a close-to-perfect design based on all of your criteria and save significant amounts of resources spent otherwise on testing and prototyping. Leading innovators in the fields of aerospace, transportation, architecture, construction, and healthcare are integrating this tool into their product development portfolio to discover new prototypes and processes that are creative, sustainable, economic, and safe. Applications for generative design are expanding rapidly thanks to new software tools, new materials, and new hardware. Given its ability to optimize and transform products, processes, and spaces, it is a tool worthy of your time. As a product at the forefront, generative design has adoption limitations; however, innovators quickly realize that the benefits far outweigh the challenges. To best utilize generative design, it is imperative to understand its conditions, advantages, and disadvantages. Below, we will deep dive into three applications. One of the first well-known examples of a part built with the help of generative design and additive manufacturing comes from Aerospace and the Airbus - Autodesk cooperation. Airbus decided to redesign the partition between the flight crew and the rest of the cabin to make it lighter and stronger at the same time; in aerospace, every pound saved means significant cost and emission reduction. This new design approach can save up to 465,000 metric tons of C02 emissions per year, the equivalent of taking 96,000 passenger cars off the road for one year. Wow! The new partition is based on growth patterns from slime mold, a single-cell organism that creates strong, efficient connections between empty spaces. The algorithms to design the bionic partition are based on this same growth pattern, generating the most efficient design possible by being able to test thousands of designs. This solution reduced the weight of partitions to 66 pounds, a 55% reduction from the current partition weight on Airbus aircrafts. Software is essential to define parameters and build models prior to printing. However, probably a rather surprising application of generative design is process or operations optimization. It can be used in urban planning for neighborhood layout, in meteorology for weather predictions, or in radio for monitoring electromagnetic grids related to optimal placement of antennas. In the Netherlands, leading design-build firm, Van Wijnen, understood the necessity to create innovation from the inside out. Van Wijnen wanted to reimagine the construction process with consideration of zero-net-energy goals, so they digitized traditional 2D drawings with the help of 3D modeling using Autodesk Navisworks Manage software. This helped to aggregate the designs from architects and engineers into models to identify discrepancies. They, then, developed a modular concept for housing, in which hundreds of components can be arranged into numerous configurations. Each module has a unique code and price, making it possible to standardize the entire library of components and modules within regulations. This is a major benefit for clients who want to build a new house, as it shortens the time to market from six months to three weeks. Aside from decreasing the construction time, it also lowers costs for the client and allows the construction company to serve more clients in the same time, saving resources and increasing total revenue. Talk about a win-win. In order to survive, the retail industry must innovate and provide that extra something special: exceptional service, engaging customer experience, and most importantly, a personalized touch. As demonstrated above, the spectrum of areas influenced by generative design is growing, and the opportunities are significant. Only a fraction of companies that could benefit from this advanced approach are actually allocating resources to generative design. Thus, there are missed opportunities. Here, at RocketSpace, we collaborate with our corporate clients to ensure there are no missed opportunities. 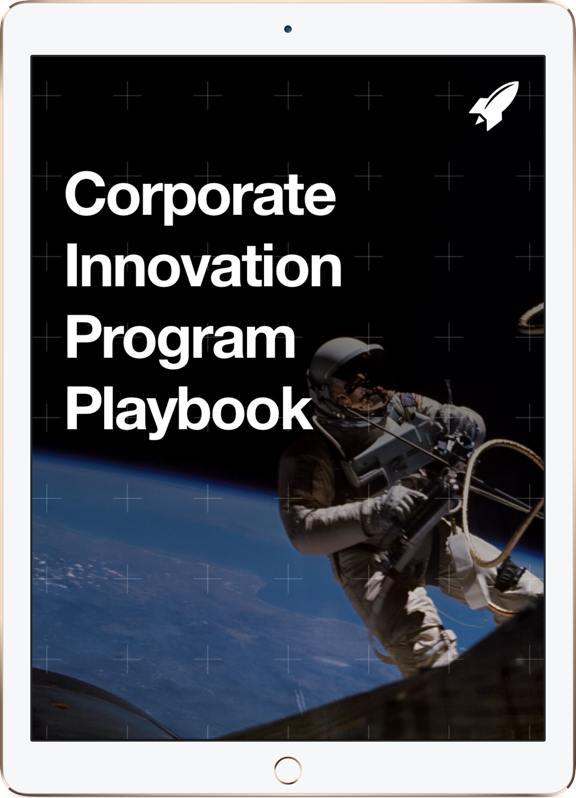 RocketSpace works with you to define innovation opportunities in Landscape Exploration. Build your innovation strategy with us to become an innovative industry leader.